SHAI SHANTI is an evolving collaboration with global artisans aimed at creating luxurious, designer wearable art. The diversity and expression of our designs is as a direct reflection of the beauty that is found in nature and humanity. The biannual collections have a contemporary bohemian look with a strong emphasis on individual expression and style. Our scarves are woven in the highest quality textile mills. Shai Shanti creates designs to empower the individual who wears them. Just as scarves do in many tribal cultures, we hope that our scarves will uplift your spirit and become an empowering totem. Shai Shanti a social entrepreneurship, based in the beautiful ojaishangri-la @ Ojai, California, that proudly weaves consciousness into its brand identity by bringing awareness and change to the world through partnering with social and environmental organizations. It is also our priority to provide a fair wage and humane working conditions for the artisans who work in our production facilities. SHAI SHANTI comes from the Hebrew and Sanskrit words meaning “A Gift of Peace.” We welcome you to join us. Born in 2004, SHAI SHANTI is a manifestation of the life journey and travels of Shai Ardebilichi the founder, designer and creative director. 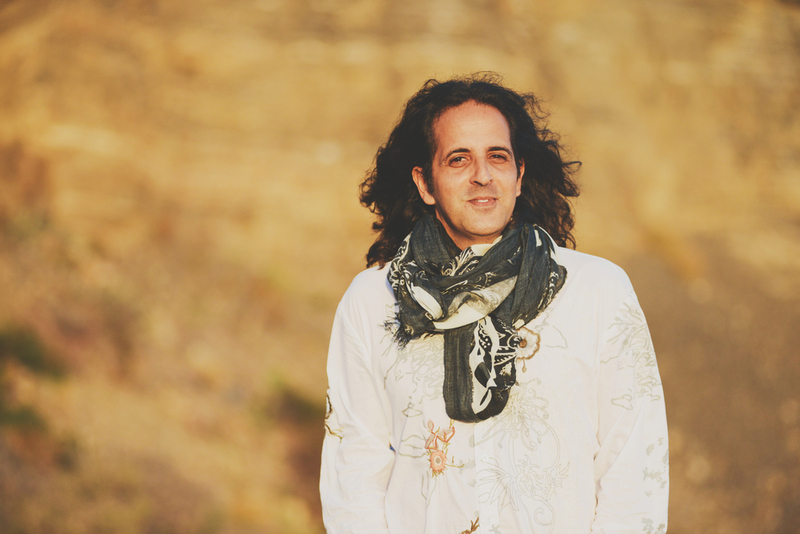 Shai Ardebilchi is a recorded percussionist who journeyed to California in 2001, from his homeland in Israel, to study indigenous ceremonial arts. His deep-rooted connection to nature and artistic and musical expression are a catalyst for his creativity and give direction to the brand.The designs in each collection are an expression of his collaboration with talented individuals from around the globe. Copyright 2015- Shai Shanti All Rights Reserved.